Written by Chris Rowe, Skyline Displays Midwest. Chris Rowe is an Exhibiting Consultant with Skyline Displays Midwest, a full service global exhibit, event and environments studio located in Minneapolis, Minnesota. A graduate of St. John’s University in Collegeville, MN, Chris is passionate about helping people, and he makes his client’s goals, problems and aspirations his own. His career in theatre has taught him that often the best solution to a complicated problem is the simplest one. He has made a career in communicating thoughts, concepts and ideas to his clients and there is no better education for that than being on stage. Chris believes that trade shows are performances at their core – put on a good show and the word will spread! 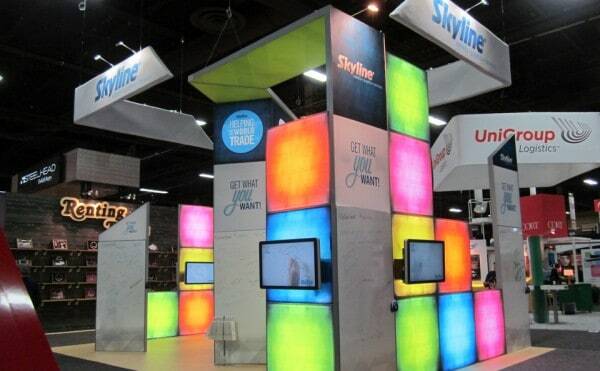 Catch up on more exhibition tips on Skyline’s blog.